 To celebrate our 10 year anniversary we’ve launched a brand new Citrus range. 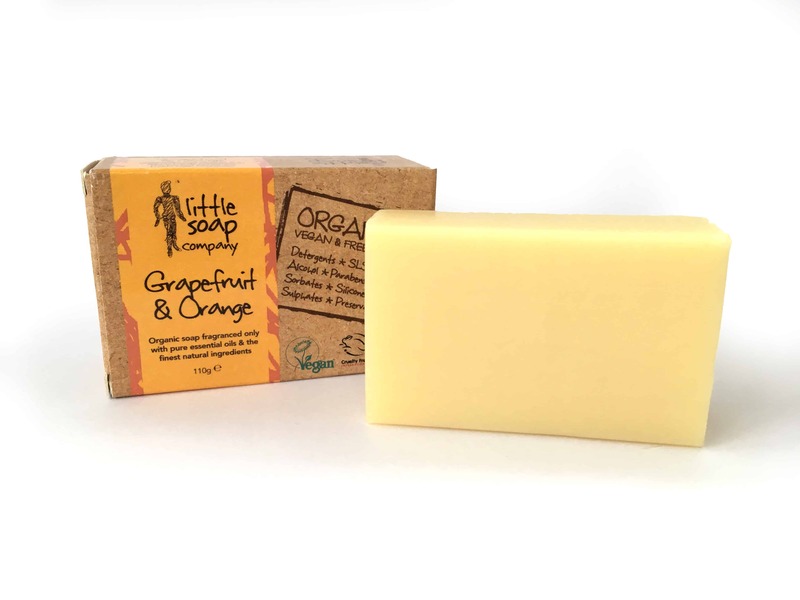 Zesty and Zingy and really refreshing, this soap will really put a spring in your step! Directions: Use with warm water to create a luxurious, silky lather. 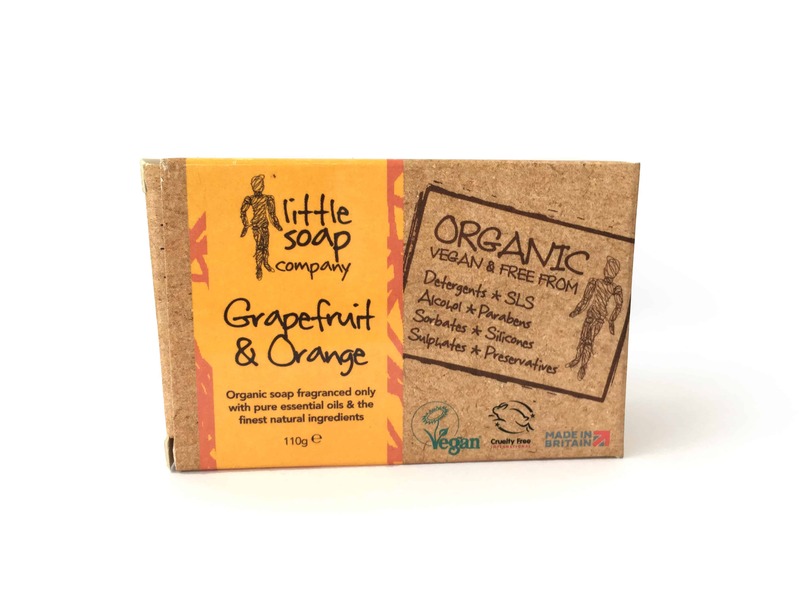 Ingredients: Organic Sustainable Palm Oil (Sodium Palmate), Organic Coconut Oil (Sodium Cocoate), Water (Aqua), Naturally Occurring Glycerin (Glycerine), Fragrance (blend only using Essential Oils), Salt (Sodium Chloride), Citrus Acid (Sodium Citrate).